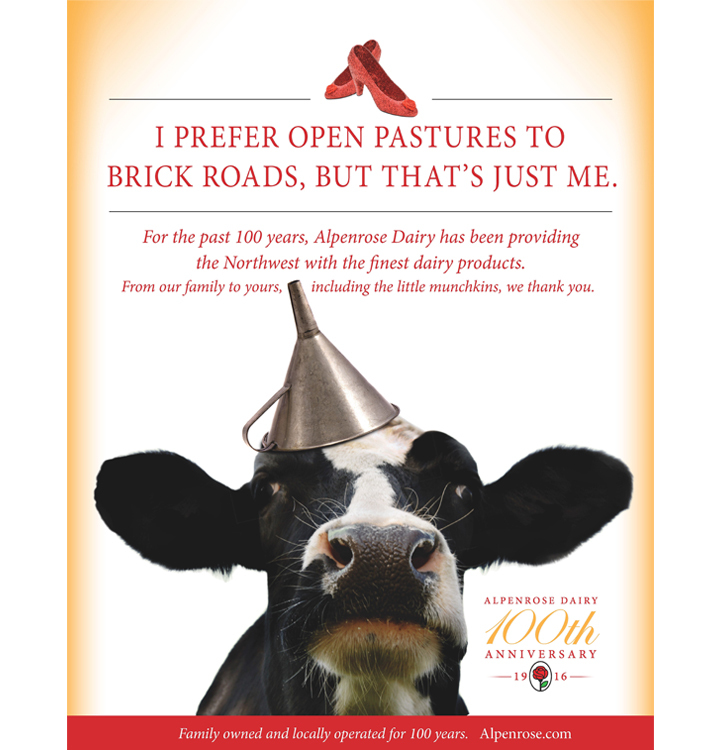 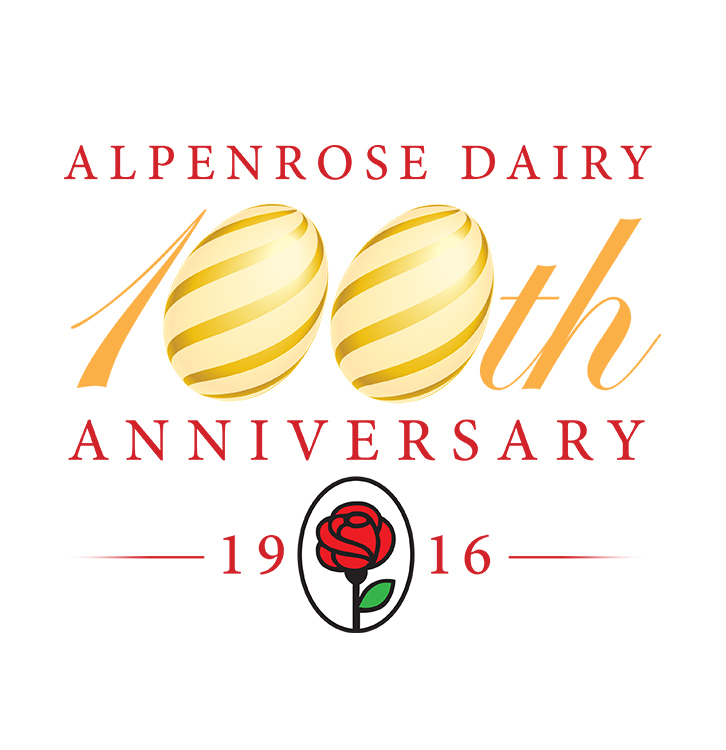 2016 marked the 100th Anniversary of Alpenrose Dairy being a family owned and locally operated dairy. 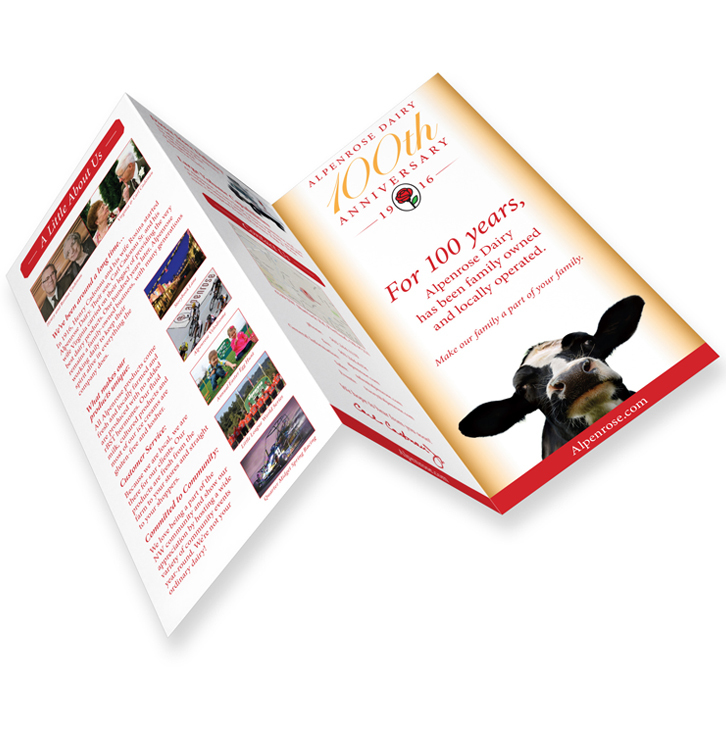 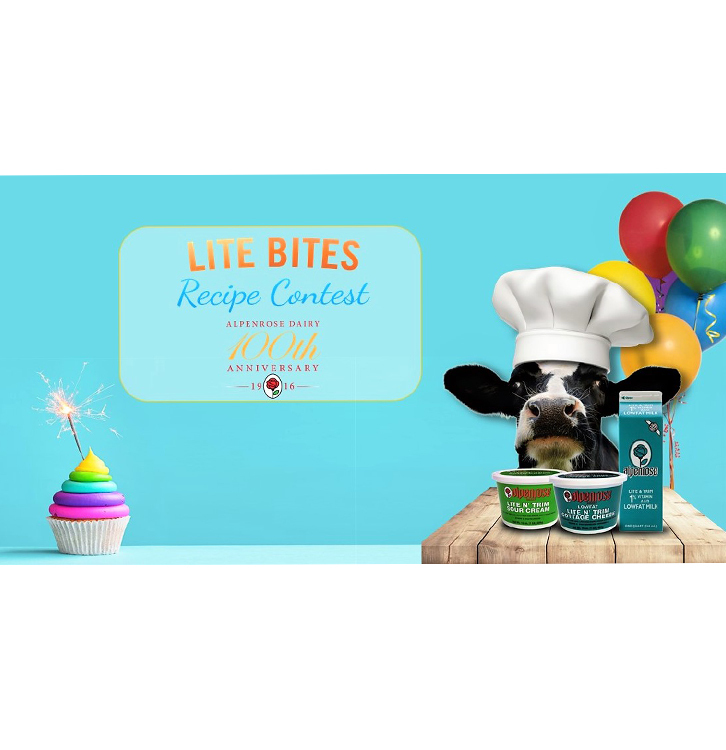 To commemorate this milestone, Bradshaw was tasked with developing a branding campaign that would create awareness and continued exposure for the dairy. 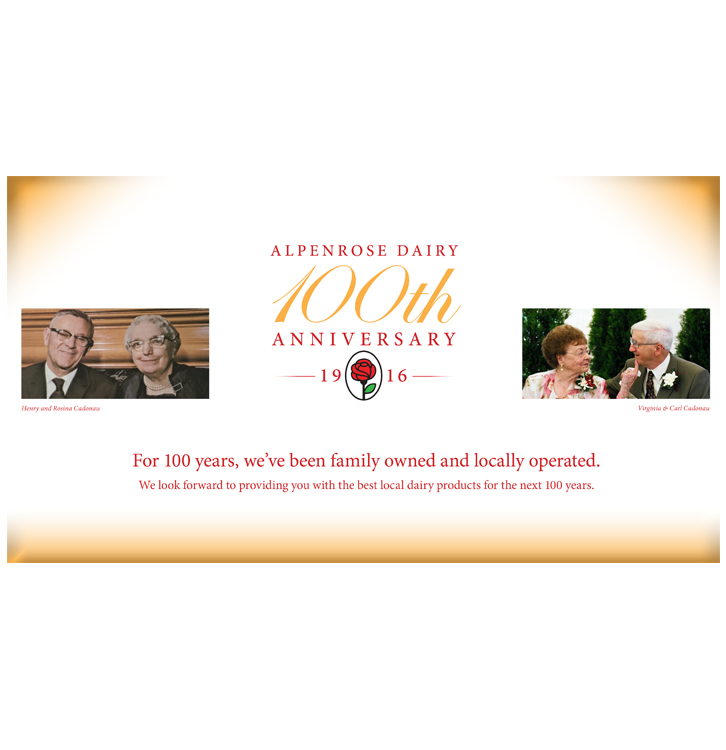 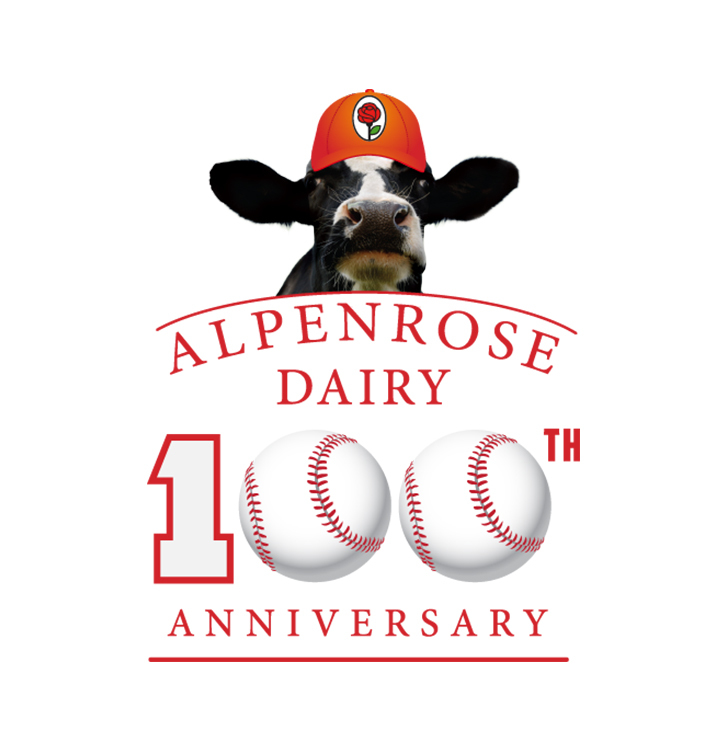 A massive PR effort including TV, radio and newspaper coverage brought Alpenrose Dairy consistent and unprecedented exposure throughout the entire year.